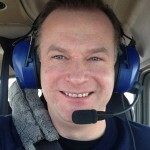 I am an instrument rated private pilot based in the western part of Belgium. I fly from Kortrijk (EBKT) and Lille Lesquin (LFQQ). So far all my flying is purely for hobby and strictly non-commercial. I try to keep a high level of safety by flying many more hours than the legal minimum and by regular recurrent training beyond the legal requirement. My Instrument Ratings should also make my flying safer. 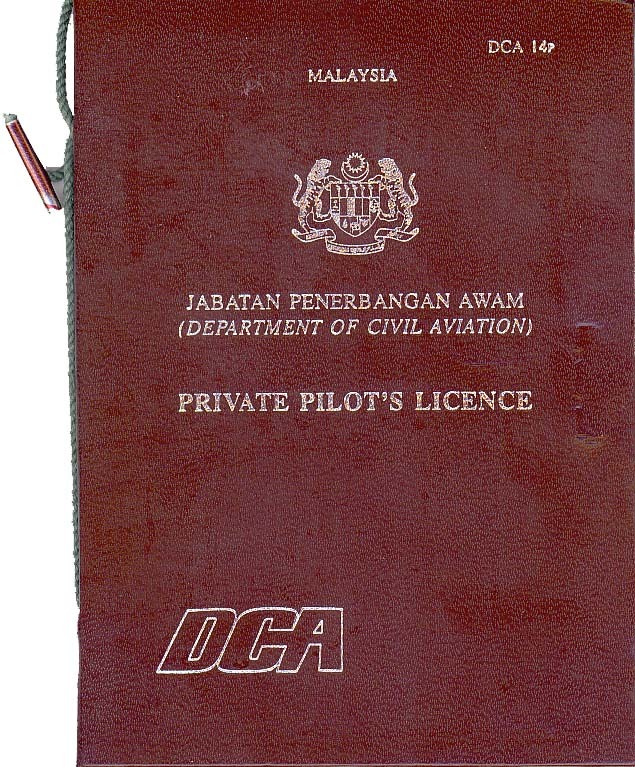 I started flying in June 2001 in Malaysia and currently have more than 600 hours of flying time. I was the first European to convert my FAA instrument rating into an EASA one through the new CB-IR route. 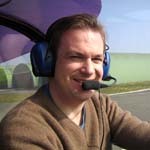 This blog was started in 2007 to document my flying experiences in word, pictures and videos. It was updated to WordPress format end 2014. I added posts before 2007 to document my basic training and some earlier stories. This blog is mainly written in English to accommodate to a wider international audience. Some articles are in Dutch so my local friends and family can read along. © This website and text are copyright of, and the URL www.abeam.be is owned by Steven Luys, Belgium. All pictures and movies are copyright of Steven Luys, his friends or family. The information contained in this web site should not be used as sole information for flight preparation or training. This information might not be correct, accurate, complete, objective or up to date. 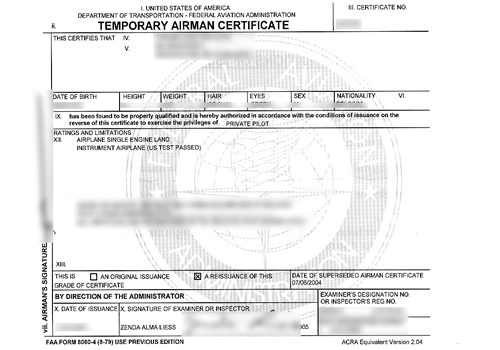 The author has no instructor rating and is by no means an authority in the field discussed. The author of this web site accepts no liability or responsibility for the usage and correctness of the information, pictures or tips in this web site. Amazing blog!! I was wondering if you have any tips for the English PPL exam in Belgium? Do you recommend any database to prepare myself for the exam? I have a couple of questions for you. I currently have a FAA ppl with ifr licence and a comercial licence in Chile with more than 300 hours. 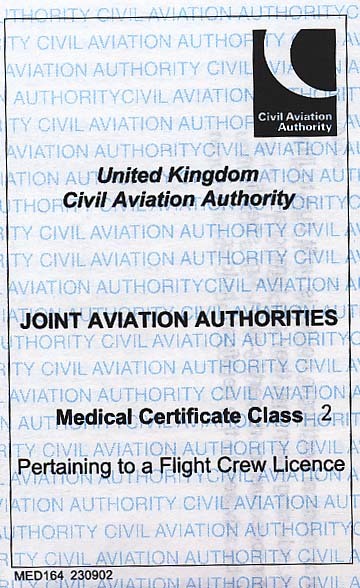 I would liek to know if it possible to convert my faa licence to an easa licence. how long it would take and how expensive. I have french nationality by the way. Yes, it is possible to convert your FAA PPL+IR into an EASA license if you have more then 100 hrs PIC time and more then 50 hrs time under an IFR flightplan. Where do you want to do it? France? I’m writing to you as a Certified Flight Instructor of the 2008 to ask your valuable opinion concerning freshly launched IFR application. As a Hungarian marketer, I support a young pilot team – who has a great pilot friendly IFR Flight Simulator app – just released to worldwide. It is a well designed instrument procedure trainer for every aviation pilots: from the newbie doing his initial nav training to the experienced avionics captain… but it also a good tool if you are about to acquire an IR (Instrument Rating) or just brush up your IFR skills. It is a unique navigation app both in simplicity and operability. But we need help cracking the chicken-and-egg problem: it doesn’t have enough reviews to display a rating, so many pilots won’t even try it, and thus there aren’t many reviews. Thanks for reading – and all of your advices, and constructive criticisms are welcome.